Elsa is the older sister in Disney's new movie Frozen. 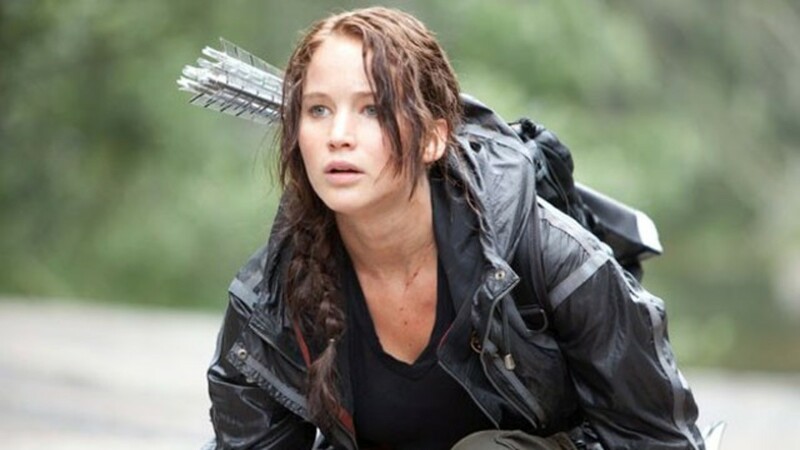 Prior to the release of the movie, her stunning costume was already being made into cosplay costumes for adults and children. 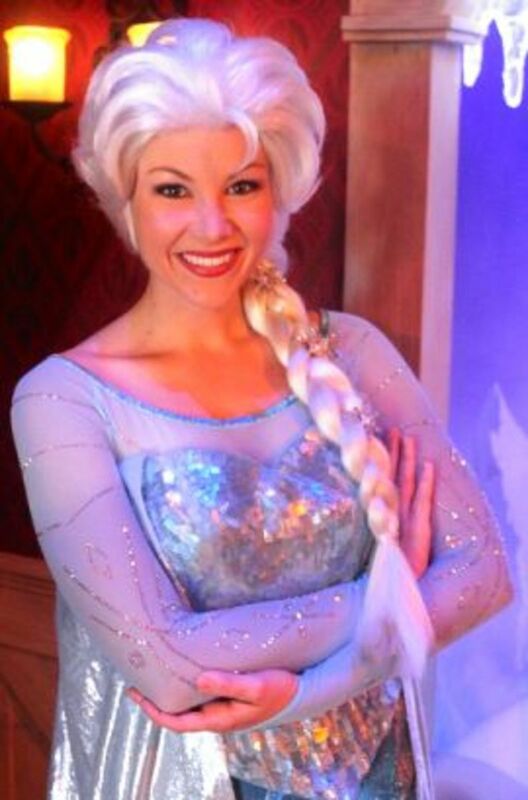 The Snow Queen costume has proven to be very popular with both younger and older Frozen fans. A pre-made costume for Elsa was made available for Halloween this year, but it is only available for children and toddlers so adults have to make their own. Fortunately, McCall's released a pattern for Elsa's Snow Queen and Anna's dresses that is in adult and children sizes. Join me as I take a look at what you may need to make Elsa's amazing, icy and ethereal costume from Frozen. Because of her ability to turn things into ice, Elsa has locked herself away in an ice palace high above the Kingdom of Arendelle. The character is based on the classic novel, the Snow Queen and voiced by the amazing singer and actress Idina Menzel (Elphaba). Frozen, Disney's 53rd animated release, has become an international phenomenon, because of the relateable storyline, the gorgeous costumes and of course, the Oscar winning song, "Let it Go" sung by the amazing Idina Menzel, who is the voice of Elsa. In 'Frozen,' Elsa, the poised and reserved older sister, hides a secret. She was born with the ability to create ice and snow with a touch. Once she almost killed her younger sister Anna. At her coronation, Elsa accidentally places a frozen curse on the Kingdom of Arendelle trapping it in an eternal winter. To protect herself, Elsa, now the Snow Queen, isolates herself in an Ice Palace away from everyone else. Which of the sisters costumes do you like better? Frozen fans may want to add the Snow Queen to their walls. In the Elsa Trailer from Frozen, we meet Elsa and find out the reasons behind her change into the Snow Queen. The Foreign videos for Frozen show a lot more of what is going on in the film including a peek at the stunning animation, like these ones from France and Japan. It is the same trailer, just in different languages. The French version of the video has English subtitles making it easier to understand. When I first saw the images of the Snow Queen's costume for Elsa I was stunned. Of course, it probably helps that Elsa is also a blonde and wearing one of my favorite shades of blue, but the costume is absolutely stunning. This amazing, icy and ethereal costume looks as though it is constructed in part of water and part ice crystals. 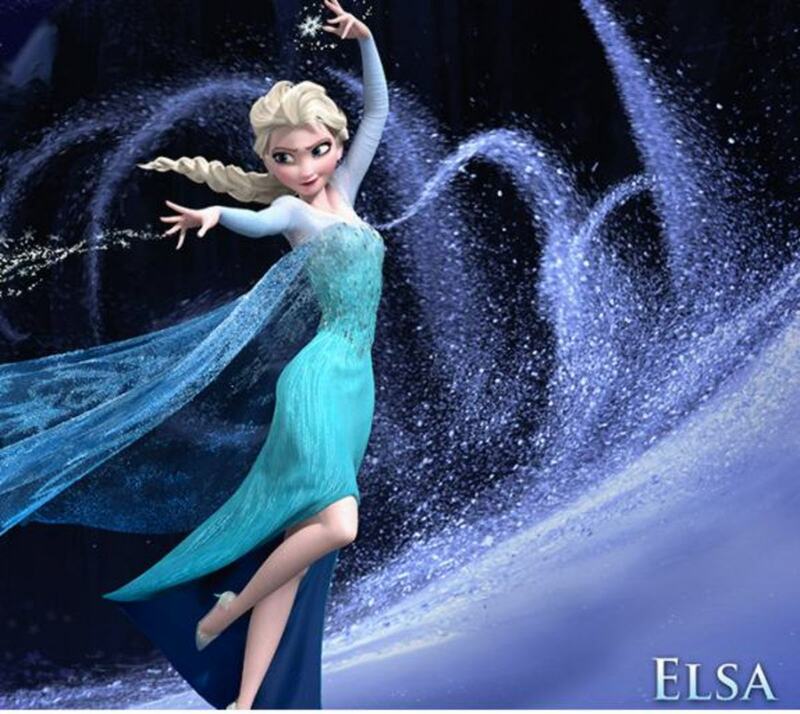 Elsa's long turquoise and blue dress glistens and shimmers like water that is partially frozen and partially melted. The off-the-shoulder translucent light blue long sleeves flow into an attached train covered with sparkling ice crystals and large snowflakes. To get started making (or adapting) and Elsa dress, take a look at the images and close up details available for the dress. As you look at the animated versions and the versions used by Disney for their cast characters you will see that some of the details and the colors are a bit different. After looking at the images you will have an idea of the animated design and the character design to decide which version to use as your baseline design and what details you may want to include in your own version of the dress. One of the suggestions for getting started making the dress is to start by adapting a long blue strapless dress and then adding in the long translucent sleeves from a separate fabric. Another, of course, is to start with a pattern for a long strapless dress. Fortunately this is a very simple shape, with heart neck and "V" at the waistline, and more flowing fullness in the back of the dress. The fabric is a shimmery turquoise-blue, giving the effect of water in that partially frozen and partially melted state. The long translucent sleeves look to be made from the same translucent light blue fabric as the long flowing attached cape or train. Here are some of the different fabrics that I could find on Amazon to recreated the watery turquoise or cyan blue dress. Other versions are more of an icy light blue. You can use satin, a satin spandex or even a panne velvet. The sequined fabric looked like it would help create some of the sheen. This could be used for the bodice (top) portion of the dress. Satin fabric is a good choice for Elsa's dress. It has the color and the sheen. McCall's has a pattern for Elsa's ethereal dress that is sized for children, teens and women. It is listed as both MP381 and M7000. Check to see if you are getting the children's or the adult's pattern, since they come separately. You might also be able to find it at your local sewing store or from McCall's directly. My favorite is an old Jessica McClintock formal evening gown pattern, Simplicity 2400 has the best dress shape to match Elsa's flowing gown. Other options Simplicity 5006, which is a Victorian styled pattern with separate heart shaped corset top and separate skirt. This would be a good option if you wanted to use different fabrics for the top and bottom. Simplicity 9891 creates a bit of the feel for the off-the-shoulder bodice, only as a sleeveless style and the flowing cape from Elsa's dress with large flowing sleeves. Older pattern McCall's 4670 has the off the shoulder biased top detailing with long sleeves. A newer option is New Look's 6454 which has a strapless fitted bodice option. You can often find some of the older patterns being sold on Amazon and eBay. This pattern lets you create the dress as a separate corset and skirt. One of my favorite pattern options is Simplicity's 2400. In looking through the different dresses on Amazon to choose one as a base starting dress for embellishing, one has to decide which features are the most important to emphasize. e.g. color, cut, fabric, overall style, bodice etc. The dresses that I chose have the overall feel and flow of Elsa's dress. This turqouise strapless long dress has a sweetheart neckline, fitted bodice and flowing chiffon fabric. 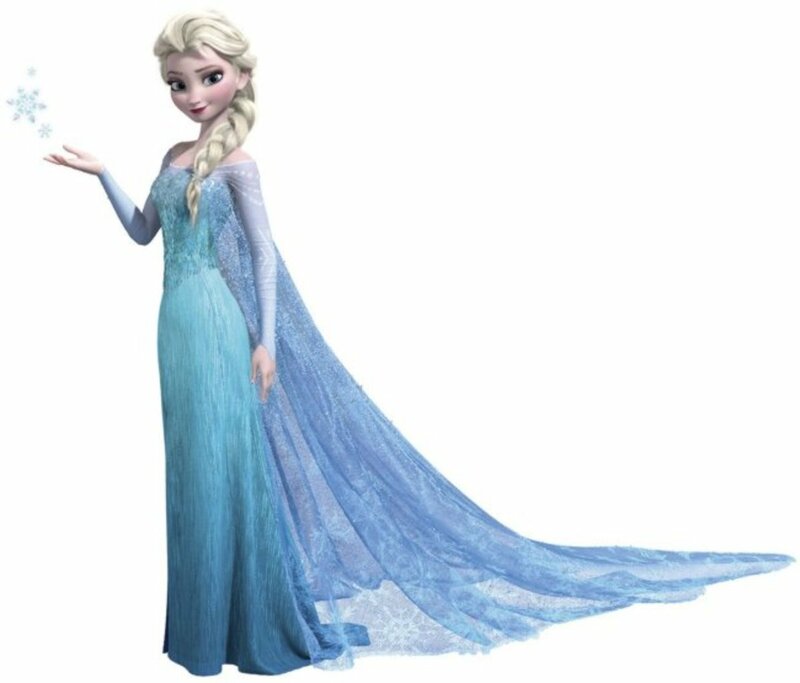 Elsa's Dress is in different colors depending on if it is the animated or illustrated version (turquoise, cyan blue) or the one created for the Disney cast character (lighter icy blue). The sleeves and top part of the dress insert are sewn from a translucent blue chiffon-like fabric that attaches to the top of the bodice. The long sleeve ends with a pointed cuff area, which could be fashioned so it attaches to the middle finger to help hold the sleeve in place. In this version the top is embellished with glittery white accents along the neckline and creating snowflake like crystals on the sleeves. The middle bodice section is made from a shimmery, glittery fabric that looks like larger mermaid scales. Since this may be harder to find, using a sequin fabric in the color that is close is a workable substitute (unless you want to hand sew on blue scales). The bottom part of the dress, the skirt part is made from a shiny fabric which could be satin or a panne velvet. The animated and the concept art versions show the colors changing from a lighter blue around the waist to a medium blue near the hemline. This image shows some of the details on the bodice, neckline and sleeves of Elsa's dress. Elsa's Cape is a wonderful flowing extension of her dress, coming off from the back of the bodice, the top of the neckline to extend out from her behind her. You can see how it attaches in the character concept art and the Meet Princes Elsa image above. This capelet creates the effect of a long train, a flowing cape and even a bridal's long veil. The image to the right shows some of the detailing of Elsa's cape from the animate version. In the animate version her dress train-cape is done is a lighter shade of blue. The fabric looks to be tulle or a chiffon that has been embellished with large snowflakes as part of the design. The snowflake effect could be recreated with the holiday décor fabric below with snowflakes or using a tulle and adding in snowflakes either as appliques or painting them with glittery paint. The dress train-cape in the character version looks to be a silvery-glittery sparkle fabric that has snowflake designs as part of the fabric. Tulle, organza and any other translucent fabrics make good base options for Elsa's cape. You just have to decide what shade - a turquoise or an icy light blue. Look for fabrics with glitter or sparkles already in them to make recreating the cape easier. Add some snowflakes appliques (or stencil larger ones) to recreate her cape. This beautiful turquoise organza comes with sparkles. This fabric also comes in a blue color too. 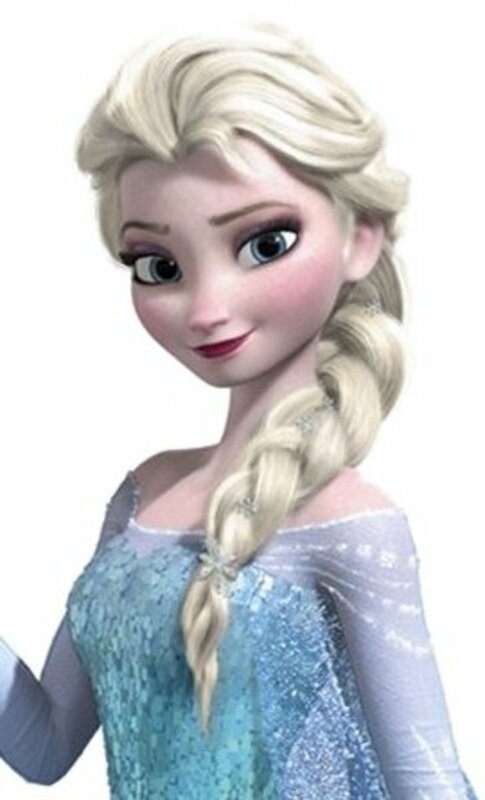 Elsa's Hair is another aspect of her costume. For the animation and book illustration, her hair looks more blonde, for the cast character her hair is white. In the Elsa doll that we have her hair is done in a very, very loose long braid. In the tutorials that I found, the instructions are for making a very loose French braid to recreate Elsa's hair. For those who have long blond hair, just do the braid. Those with shorter hair can add in extensions or use a blonde (or white) wig. Make sure you braid underhand rather than the normal overhand to get the right twist to the braid effect. The image to the right shows some of the details of Elsa's long braided hair with the poofing, volumized and teased look at the top. As a final touch scatter silver sparkly snowflakes in the braid. Find out how to do the Elsa volume braid from Rotoscopers and a French Braid from Disneystyle. This long wavy blonde wig has a few shorter strands cut around the face that could be swept back like Elsa's sometimes smooth and sometimes wilder top styling. Braid the longer part to the side to look like Elsa. There are several snowflake hair pins and hair combs available depending on the colors that you like and price range. Here is just one of the many options. Add some snowflake hair clips to the Elsa wig to complete the effect. As can be seen in this close up view of Elsa, the character version, this Snow Queen has a lot of sparkle in her face, her hair and her dress. If you look closely you will see silver sparkly snowflakes scattered in Elsa's long white-blonde braid. She also has shimmery, glittery body sparkle along her eyelid to brow area and across her cheekbones. This character version dress features sparkle in the bodice with a sparkly, large scale sequin fabric, along the neckline as a sparkly blue glitter bias fabric accent and as crystal, rhinestone accents along the swirly patterns on the sleeves. 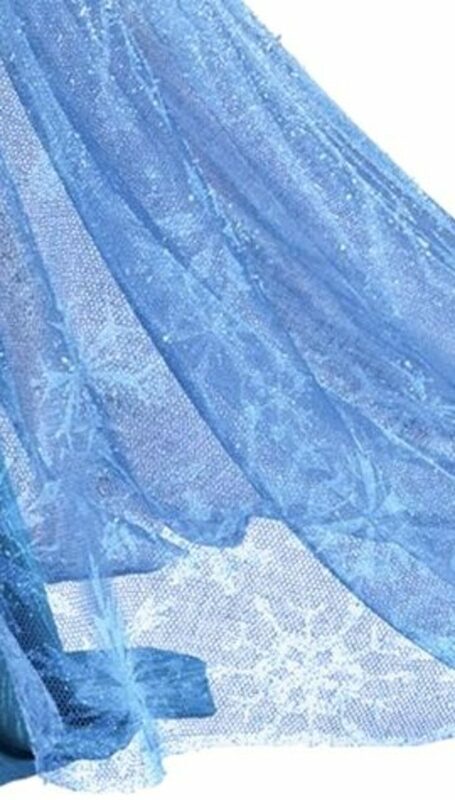 If you view the full version of the photograph you will see that there is sparkle included in the glittery silver fabric of her cape and the blue fabric that makes up the bottom of her dress. 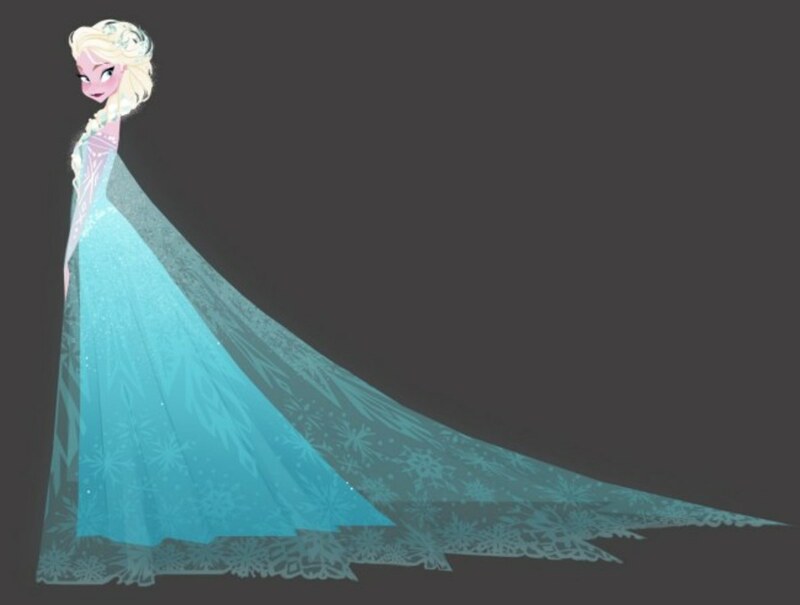 I thought it was interesting that this character version is done with a white wig (not a blonde one) and with more of an icy blue for the dress instead of the more turquoise blue shown in the animation, the official costume and the stills of Elsa. 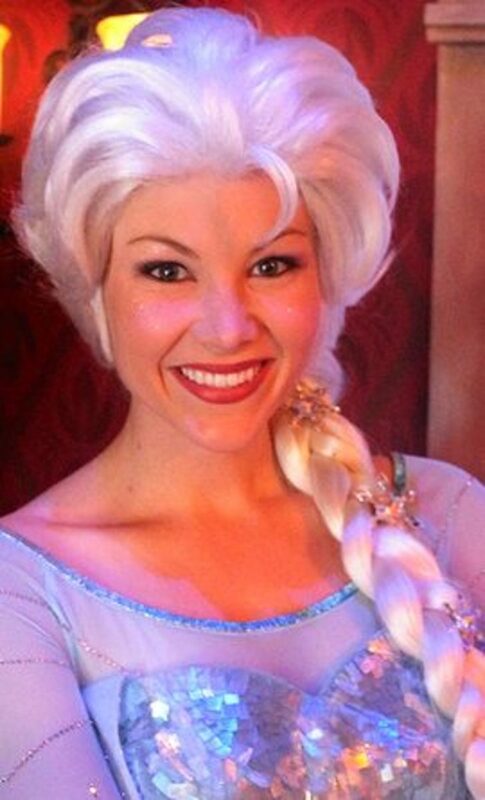 Elsa from Maddy in Disneyland. Used under a Creative Commons License. Elsa has all kinds of sparkle in her costume. Add sparkle to your makeup on your skin or your hair with this opal colored body glitter. The sliver snowflake pendant just popped out at me as I was searching for more sparkle. While it isn't part of Elsa's costume, the snowflake necklace is a fun sparkly extra. Add snowflake appliques to the cape and as hair accessories. You can find lots of snowflake appliques on eBay. Elsa's shoes can be seen in the one image where she is creating snowflakes. Her shoes look to be a sparkly, silvery white closed toe shoe with a low heel and opening on either side of the shoe. The NG Pumps from Nina Blanca look a lot like Elsa's shoes, from what we can glimpse of them. Other options are to get a straight silver pump, or if you want shoes that are whiter, get white shoes that sparkle, or cover them in sparkles or to get an open toed sandal. The sparkly NG Pump look a lot like Elsa's shoes. These Jolee pumps also look a lot like Elsa's shoes only with an open toe. Create your own Elsa costume for a younger Frozen fan using a blue dress and long sleeved lace top. 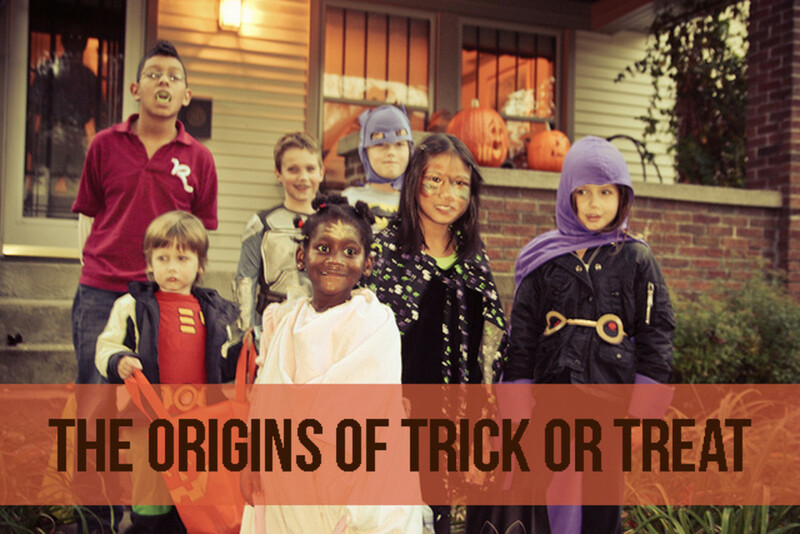 Many times the costumes you put together yourself are much more substantial (and inexpensive) than the purchased costume options which is key if the dress is one that is going to be worn several times. This turquoise pageant dress can work as the base for a younger girls dress ranging in sizes from 4 to 16 (depending on availability). The dress also comes in sky blue. This can also double as a nice party dress, when not being used as an Elsa costume. Wear the long sleeved lace top under the blue dress. 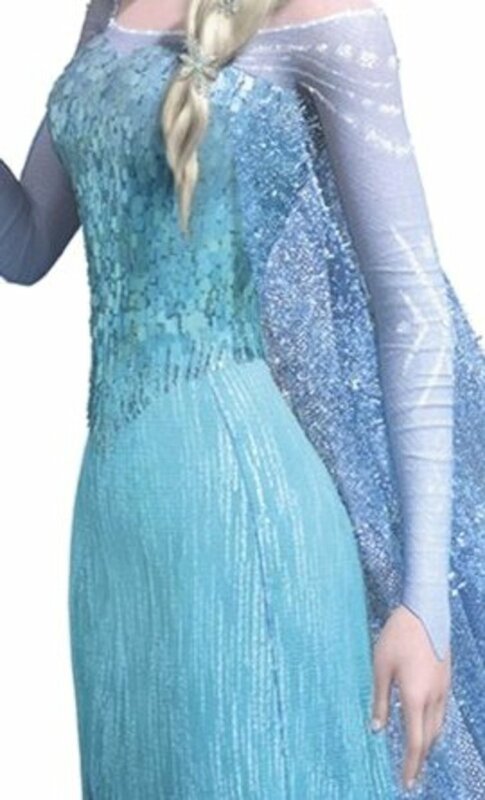 This Deluxe Elsa costume is an official Disney licensed costume for the movie Frozen. The costume comes with the icy blue dress, a belt and tiara. 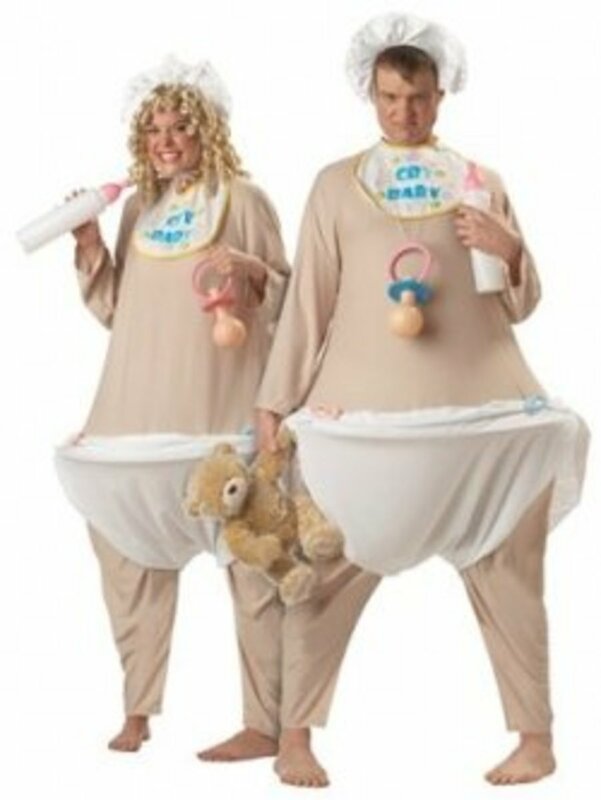 Shoes are not included with the costume. Pre-made Elsa costumes are also available on eBay. Check the sizes because many are still for children. 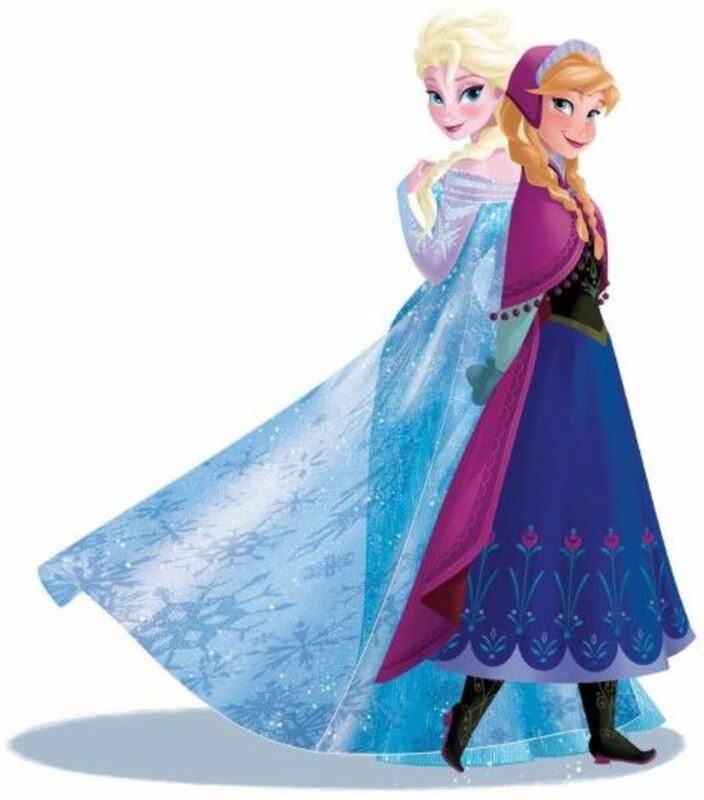 Elsa and Anna have been added to the characters one can meet in Disneyland and in Disney World. In Disneyland they have created a special Frozen area (the old Rapunzel area) where guests can have photographs taken with the sisters from Arendelle, Elsa and Anna. Other characters from Disney's Frozen film are making their appearance in Disneyland as well. Olaf, the silly snowman from Frozen, is hosting a Winter-inspired World of Color show in California Adventures called "Winter Dreams" as part of the holiday Christmas season. Queen Elsa from Maddy in Disneyland. Used under a Creative Commons License. Queen Elsa and Princess Anna are now at Disneyland and Disney World as cast members to meet guests to the parks. Meet Anna and Elsa, new Disney Royalty from Disney’s Frozen, during Holidays at the Disneyland Resort. These are a few of the different examples that I could find for Elsa's costume that other fans have already created, but no tutorials as of yet. Take a look at the different interpretations of Elsa's costume and use them to inspire your own unique version of this amazing dress. You can also search online to see if others have been published too. Elsa's snow queen costume which debut at San Diego Comic Con. Preview of Elsa's dress in progress from Emma's World. Pictures of Katie in her Elsa cosplay at the Anime Festival Orlando by *vigilanteink. At D23 Expo costumes of Anna and Elsa from Disney's Frozen, two characters from a movie that isn't even out yet! 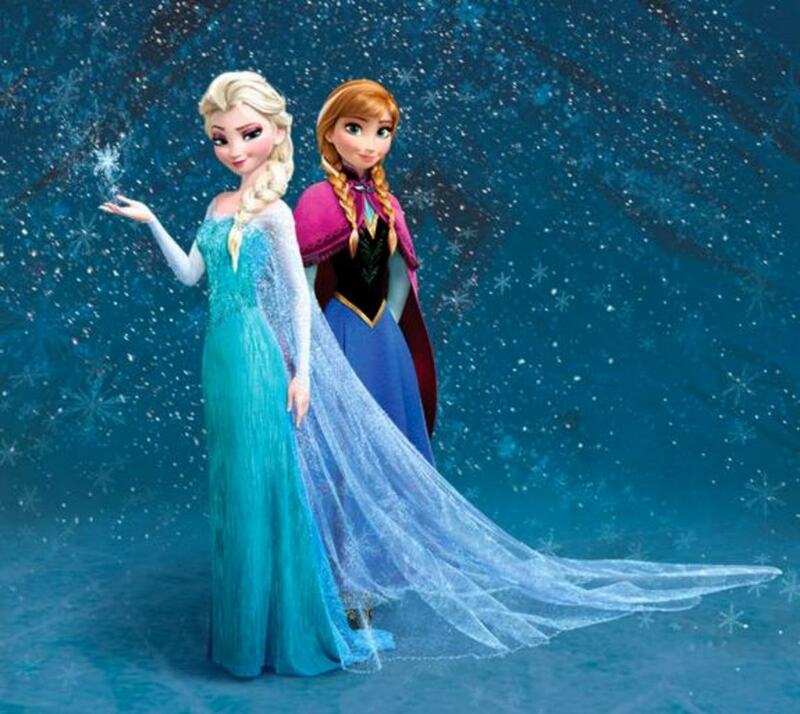 Amazing cosplay costumes of both Anna and Elsa at D23 Expo Disney. Paper Doll Illustrator Cory has created an colorful and remarkable Paper Doll Set featuring several of the costumes from the upcoming Frozen. Elsa's Song "Let it Go"
Several versions of Idina Menzel, the voice of Elsa,"Let it Go," the beautiful and powerful ballad from Frozen. A short clip of "Let it Go", the first to be released to promote the song. The full animated version of "Let it Go" (the song that changed the story-line of Frozen) sung by Idina Menzel. Let it Go in many different languages. Elsa Dolls are available in different versions as limited editions, as young Elsa's and as the normal Princess doll. 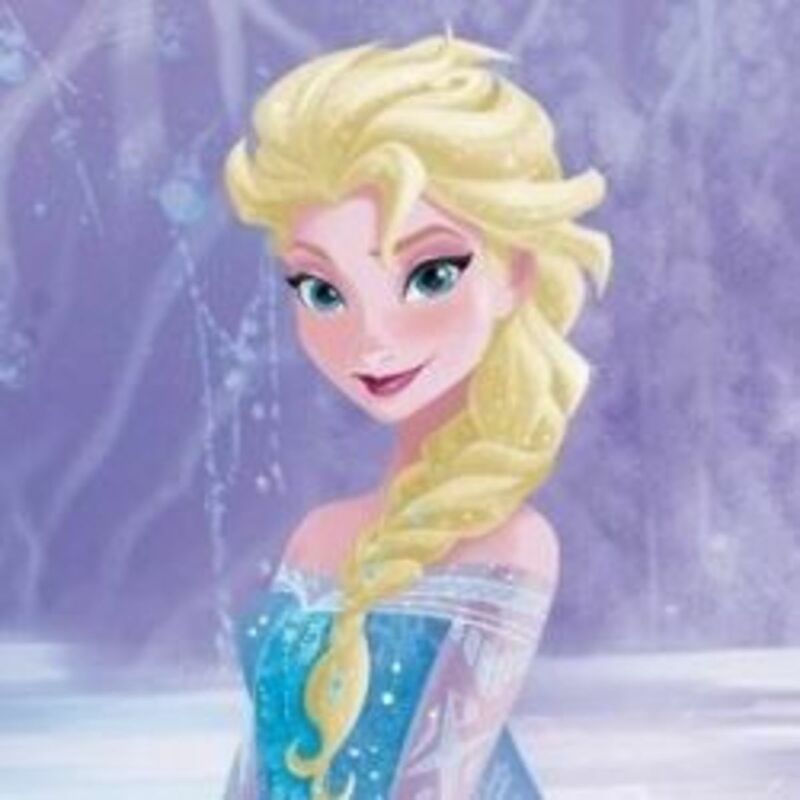 @TheHonestWebGuru: I hope your younger sister enjoys looking like Elsa. Have fun making the costume. I loved this movie and my younger sister. I think I know exactly who she going to be for halloween and I now know just how to make her look like elsa. Thanks for the very useful lens! @Victoriamona: Thank you. Hope you friend has time to get one done before Halloween. @geeky247: The cape is a big part of Elsa's costume. Great idea. @tazzytamar: I think the costume is one that appeals to women too. Probably why so many are turning up as cosplay costumes. @holo22: Elsa was originally supposed to be the villan but the story-line evolved. Ended up being Hans (as a surprise) and the Duke of Weselton. Great details and helpful tips on the costume! I was able to find some (cheap) sparkly organza at my local W-M and I whipped up a quick cape for my daughter. It's not a full costume, but enough for her to wear while she twirls around the house and sings. I glued some plastic rhinestones near the hem for extra sparkle. She loved it! Love Elsa she should have become evil though but seriously who was the villan in frozen exactly? Hans Elsa Elsa's emotional problems? Great detail. Love the film. Lovely lens. @daniela12: I liked Olaf too, for comic relief, but am not to crazy about wearing a carrot nose. Very lovely. Elsa is one of my favorite characters aside from olaf. Great info. Will probably be making my daughter's Elsa costume (I get to be Anna). Thanks for putting everything in one spot! It's a great help! @onecrazystitch: Hope you've had a chance to see the movie now. Really awesome! Could you please make one about Elsa's coronation outfit as well? My 3 year old daughter and I saw this for the first time just after Christmas and are both obsessed with Elsa! soooo happy I found your page!